This underbridge truck is now available after being completely refurbished on a structural, hydraulic and electromechanical level. 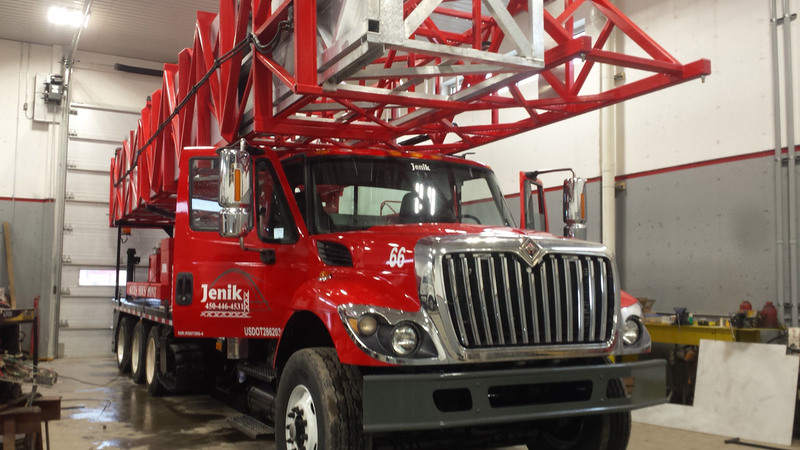 Model J-200/66H now meets JENIK’s extremely high standards, (Refer to industrial norms). To view the technical datasheet of this product follow this link.